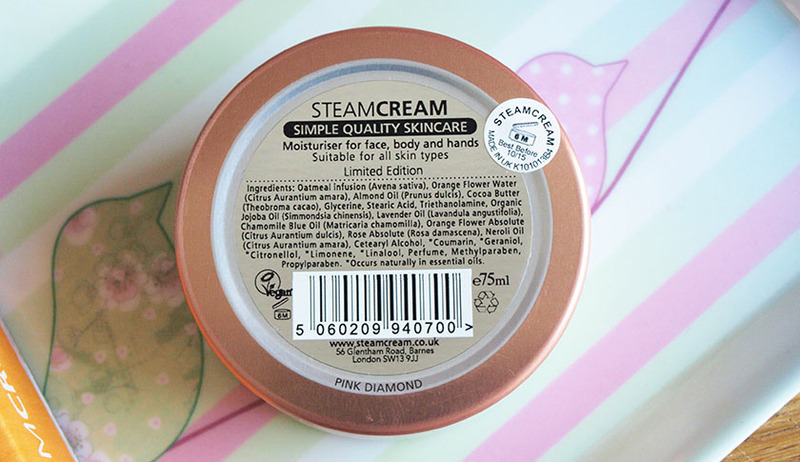 With it's stunning selection of tin designs and a unique formula, STEAMCREAM is one of the most popular moisturisers on the market. It is also very affordable and makes a wonderful gift. I got my first tin last year and I can't recommend it enough. STEAMCREAM is made with natural ingredients, including orange flower water, lavender essential oil, cocoa butter, oatmeal infusion and rose absolute, fused together by a shot of steam. 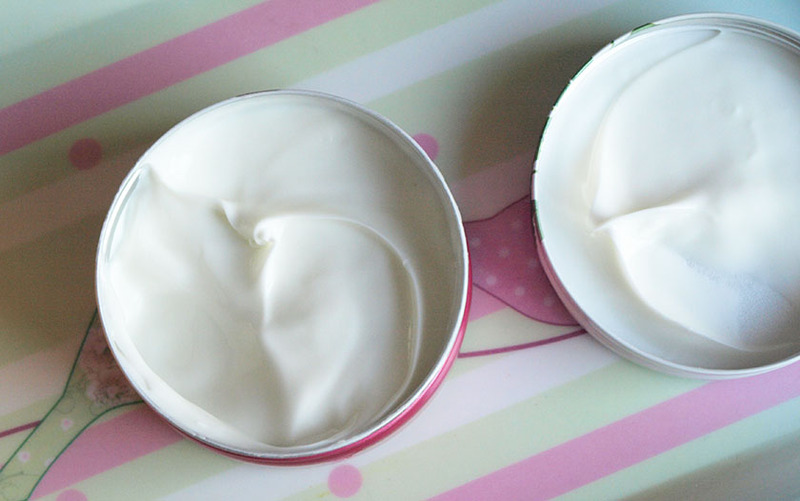 Steamcream can be used on your face, hands and body and it is suitable for sensitive skin and conditions like eczema. My husband suffers from dry skin and eczema and Steamcream works wonders on his skin. 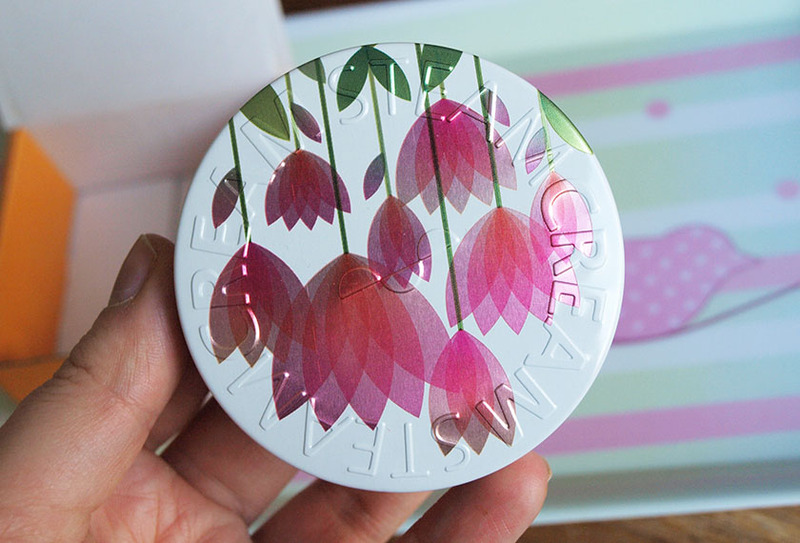 If you would like to try STEAMCREAM, you can currently buy it with a 20% discount, exclusive to my lovely readers. T&C's: *Offer available exclusively with online orders until midnight on the 24th of March 2014 BST or while stocks last. Offer is open to UK and USA residents. Offer is not to be used in conjunction with any other online offer. 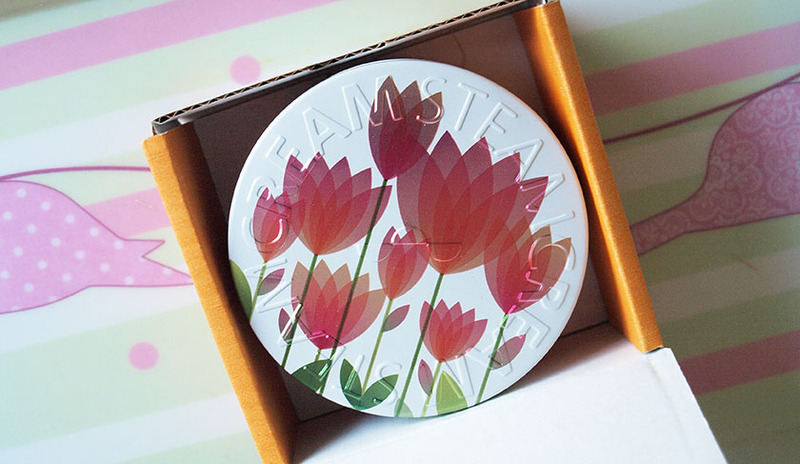 STEAMCREAM reserve the right to amend or withdraw offers at any time.